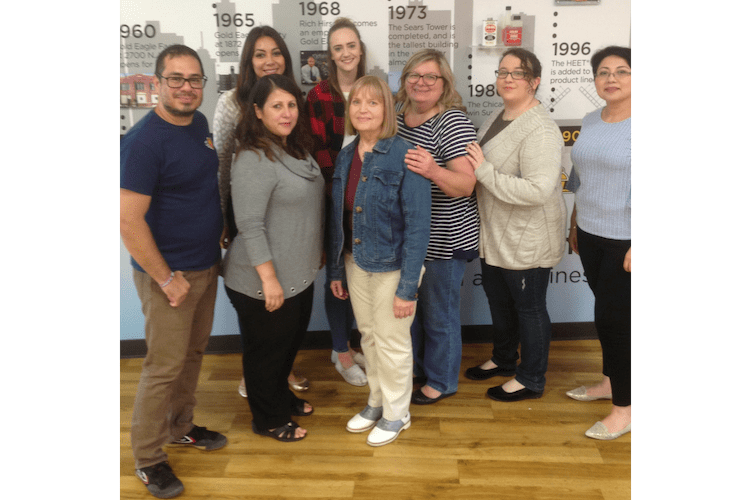 By Darlene M. Pouk, Director of Customer Advocacy, Gold Eagle Co.
National Customer Service Week was established by the International Customer Service Association (ICSA) in 1984 and proclaimed a national event by the U.S. Congress in 1992. 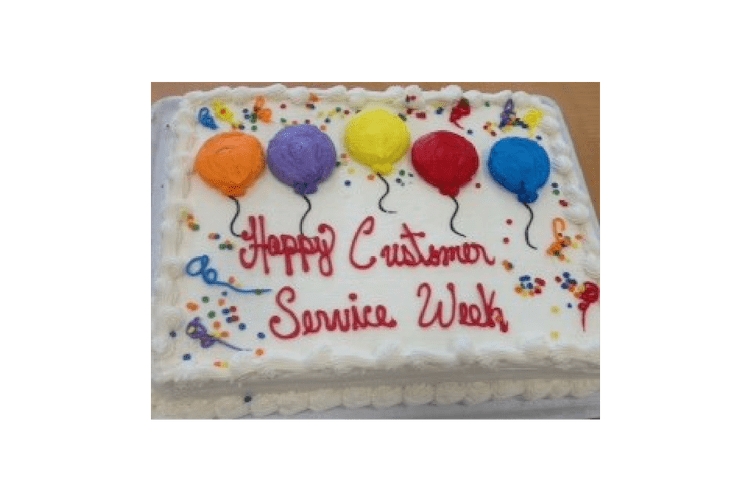 National Customer Service Week is celebrated annually during the first full week of October and is an international celebration of the importance of customer service and of the people who serve and support customers on a daily basis. Gold Eagle’s core values include customer focus and a commitment to our people. These values are intertwined and inseparable in our corporate culture and are the reason Gold Eagle Company is known throughout our history for exceptional customer service. It is vital in this ever-changing business climate, to understand and meet needs of the marketplace while enhancing the shopping experience for both our customers and consumers. 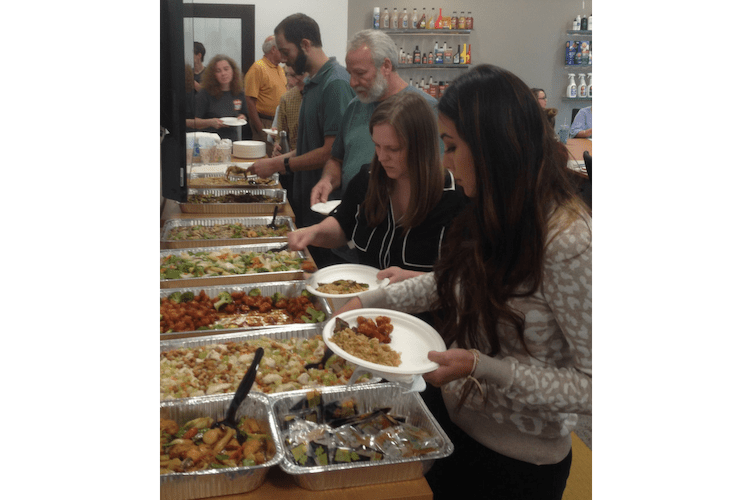 The Customer Advocacy and Consumer Support Teams celebrated Customer Service Week with a “Thank You Lunch” on October 3rd to recognize that we can only satisfy our customers and consumers with the assistance and support of our many fellow team members. “In a thriving free enterprise system such as ours, which provides consumers with a wide range of goods and services from which to choose, the most successful businesses are those that display a strong commitment to customer satisfaction. Today foreign competition as well as consumer demands are requiring greater corporate efficiency and productivity. If the United States is to remain a leader in the changing global economy, highest quality customer service must be a personal goal of every employee in business and industry. “A business built on customer service understands and anticipates the customer’s needs. It designs goods and services to meet those needs and builds products that perform to customer expectations. It then packages them carefully, labels them correctly, sells them at a fair price, delivers them as scheduled, and follows up, as necessary, to satisfy the customer. This kind of commitment to service leads to customer loyalty and to genuine improvements at the bottom line.